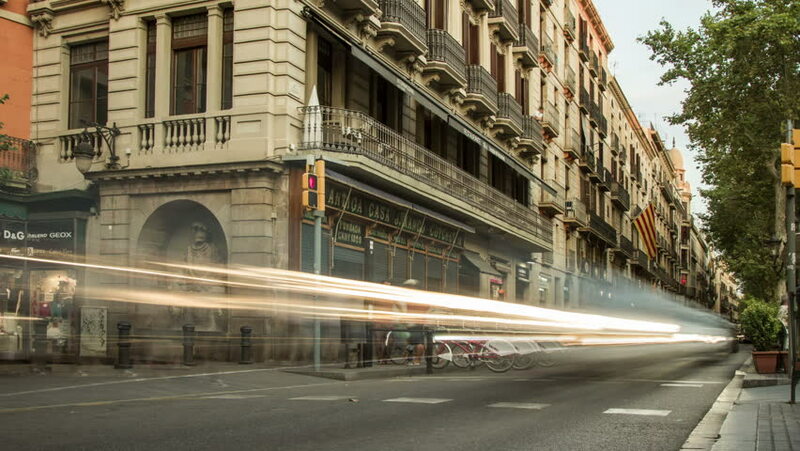 Timelapse (time lapse, time-lapse) of day city traffic near La Rambla in Barcelona, Spain. August 2013. 4k00:13NEW YORK CITY - MAY 11, 2015: Traffic and pedestrian crosswalk in front of Grand Central Station at day time. 4k00:17Monaco, Monaco - October, 2016: Buildings located on Avenue de Grande-Bretagne in Monaco. hd00:15LONDON, UK - APRIL 3rd: Front entrance of the Victoria and Albert museum in London, England on April 3rd, 2012.